CHARLOTTE AMALIE – Attorney General Claude Earl Walker is urging owners of Honda and Acura vehicles to take advantage of the Honda repair-a-thon, which involves removing Takata airbags from their vehicles. AG Walker made this appeal Thursday afternoon during a joint press conference with Department of Licensing and Consumer Affairs Commissioner Delvin Carrington and Department of Licensing and Consumer Affairs Commissioner Lawrence Olive. The press conference was held at the Department of Justice conference room. The Honda repair-a-thon was precipitated by the enforcement action that AG Walker filed in the Virgin Islands Superior Court on May 2 against Takata Corporation, Honda Motor Company, and their US subsidiaries for manufacturing, selling, and using airbags that they knew to be unsafe. 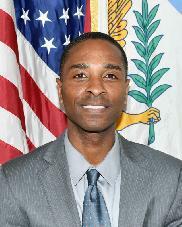 According to Walker, the Virgin Islands has been designated as one of the US jurisdictions with the greatest risk for airbag ruptures and has the highest priority recalls; however, too little has been done in the Virgin Islands to ensure that consumers are aware of the recall and able to access needed repairs. 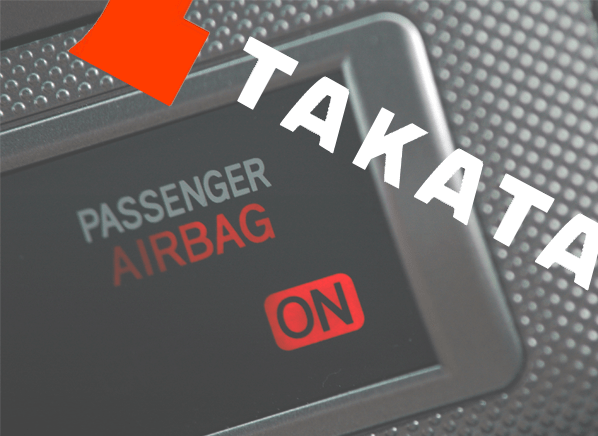 Currently, there are approximately 7,000 cars with Takata airbags in the Virgin Islands, Commissioner Olive said, as he, too, encouraged Honda owners to have their vehicles checked. “It’s an urgent safety issue. These airbags are really problematic,” he said. A list compiled by the National Highway Traffic and Safety Administration (NHTSA) specifies the affected Honda vehicles that are subject to the Takata recall, which include 2001-2011 Honda Accord, 2010-2011 Honda Accord Crosstour, 2001-2011 Honda Civic, 2002-2004 Honda Odyssey, 2006-2014 Honda Ridgeline, and 2003-2011 Honda Element. Members of the public can find the complete list at http://www.nhtsa.gov or on the Department of Licensing and Consumer Affairs’ website, Commissioner Carrington directed. Sept. 15 to Sept. 28 from 8 a.m. to 5 p.m.at the Fort Christian Parking Lot on St. Thomas. AG Walker said he is also in discussion with other car makers, such as Toyota, who have Takata airbags installed in their vehicles, to conduct similar repair-a-thons.